One of the fundamental rights that is granted to the people of this country is the right to peacefully protest. I have ordered the Port Authority to reverse its decision regarding the JFK AirTrain. I have also directed the MTA and the New York State Police to assist with transportation and security needs to ensure the safety of all those participating. The people of New York will have their voices heard. More from Cadman Plaza in Brooklyn, New York. "Those kids being stopped, whether they are from Syria or another country, are part of a humanitarian crisis. They are just the same kids as the kids that we refer to as on the boat St. Louis in 1938. And Hitler did it particularly to show the world that nobody wanted Jews. He did it, actually, and we played the foil, the United States back then. He did it to send a message that Jews were not just not welcomed in Germany, they’re not welcomed anywhere. Those kids are fleeing a humanitarian crisis. This is where America shines. The actions we’ve taken, in accordance with this executive order actually tarnish America’s image in the world. This undercuts who we are and what we stand for. "Our message is very clear: You are welcomed here, your dreams are welcomed here and more than just welcomed they’re honored here." 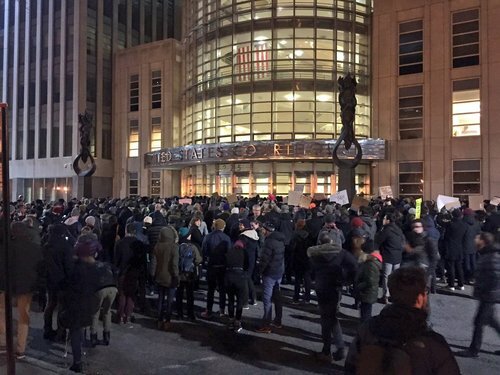 Demonstrators were starting to gather outside the Brooklyn courthouse to protest Trump's travel ban. 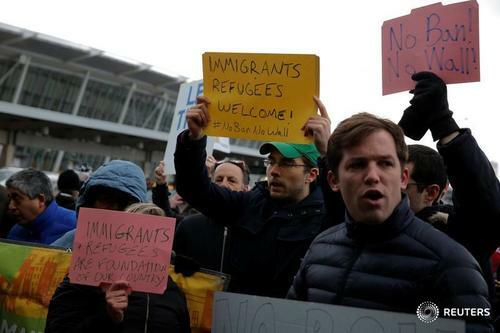 Customs officials were not allowing attorneys speak with those in custody, said Emre Ilter, a lawyer from Arlington who had come to Dulles on Saturday evening. "This is a thrown together group of lawyers," he said, adding he has no background in immigration law. The number of people in detention kept changing, he said. 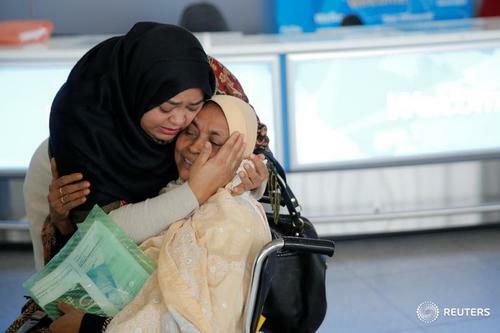 People have been released but as flights arrived, some passengers were being detained. A California attorney filed a federal lawsuit broadly challenging President Donald Trump's new executive order limiting immigration from Muslim-majority countries in order to combat terrorism, Politico.com reported. The suit, filed Saturday afternoon in U.S. District Court for Northern California, argues that the order intrudes on Congress' legislative authority and violates the Establishment Clause of the Constitution by discriminating on the basis of religion. Hundreds of protesters at Dulles International Airport chanting, "Show me what an immigrant looks like? This is what an immigrant looks like!" 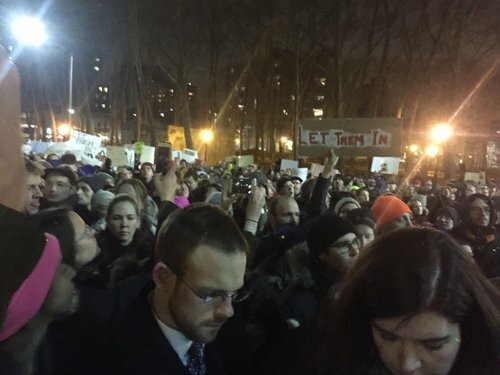 A hundred of so protesters blocked a road outside JFK's Terminal 4, chanting "let them in, let them in." Dozens of New York state troopers supplemented a contingent of Port Authority police outside the terminal. They were allowing people to leave the building but blocking anyone trying to enter. LONDON, Jan 29 (Reuters) - Prime Minister Theresa May said Britain did not agree with "this kind of approach" on U.S. President Donald Trump's curbs on immigration into the United States. May had been criticized by lawmakers in her ruling Conservative Party for not condemning Trump's decision to put a four-month hold on allowing refugees into the United States and temporarily barring travelers from Syria and six other Muslim-majority countries. Her spokesman said: "Immigration policy in the United States is a matter for the government of the United States, just the same as immigration policy for this country should be set by our government." Sam Kashefi, is an Iranian sound engineer for documentaries based in Brooklyn, New York. He has lived and worked in the United States for several years, first on a work permit and more recently with a green card. 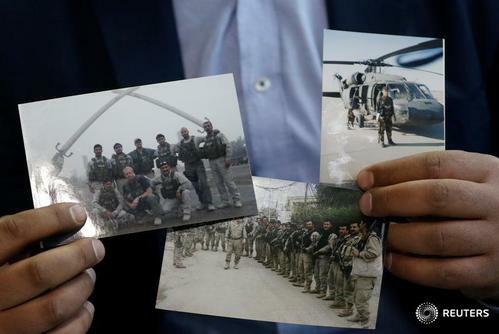 Three weeks ago, he returned to Iran for the first time in more than three years. He was planning to extend his trip to spend more time with his parents, but then got a call from a producer offering him work that he didn’t want to turn down, so he boarded a plane on Wednesday to return to New York, a decision he says was fortuitous completely by chance. Chants of "no hate, no fear, refugees are welcome here" and "let them stay, it's the american way" heard from large crowed outside the Brooklyn courthouse ahead of an emergency hearing for the habeas petition. Brothers Bardia and Ayden Noohi of Chicago were at Terminal 5 for four hours waiting for their father Kasra Noohi to be allowed through. 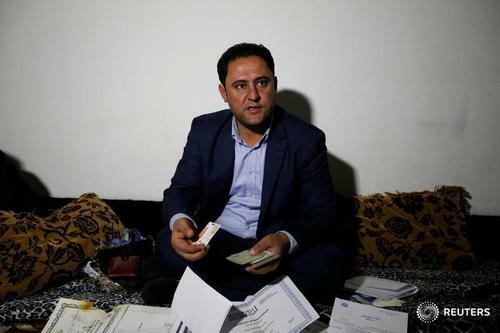 Their father, who has an Iranian passport, has a green card and words at a general contractor in Chicago but splits his time between the United Arab Emirates and Chicago, Bardia Noohi said. Considering yesterday's action by the president they knew there was a chance their father could be delayed. “We did fear it but didn’t think it would happen to people with a Green Card,” Ayden Noohi said. Ayden Noohi is a 37-year-old project manager who lives in Chicago. Hess Noorian, a teaching assistant at Oakton Community College in Des Plaines and a green-card holder, was detained with his wife Zahra Amririsefat and their toddler daughter for more than 4 hours after landing. Their flight, which originated in Tehran, stopped in Frankfurt, Germany before ultimately landing at O’Hare. 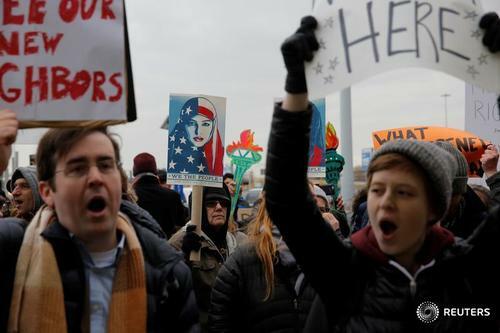 A crowd of approximately 500 protesters gathered at O’Hare International’s Airport International Terminal 5. This is not who we are, and not who we should be. I have directed the Port Authority, the Department of State, and my Counsel's Office to jointly explore all legal options to assist anyone detained at New York airports, and ensure that their rights are protected. Traffic to get to JFK Terminal 4 arrivals is totally backed up because of protests. There will be no taxi service - pickup and drop off - until after 8 p.m., according to the airport. There were at least five cases of lawful permanent residents detained at Los Angeles International Airport, said volunteer lawyers gathered next to a U.S. Customs and Border Protection office at the airport. "It seems like CPB is interpreting the order to prevent the admission of large swaths of people, including those with permanent legal residence," said Talia Inlender, a senior staff attorney at Public Counsel. In one case, a man from Iran with permanent legal residence was detained last night, and was scheduled to be put on a plane back to his home country this afternoon. A woman returning from pilgrimage in Saudi Arabia, with dual British-Iraqi citizenship who also has permanent legal residency, was similarly detained. The ACLU has been deploying attorneys to multiple terminals in the airport to approach waiting passengers. It's part of an effort to produce a list of people that have not come out that should have by now. 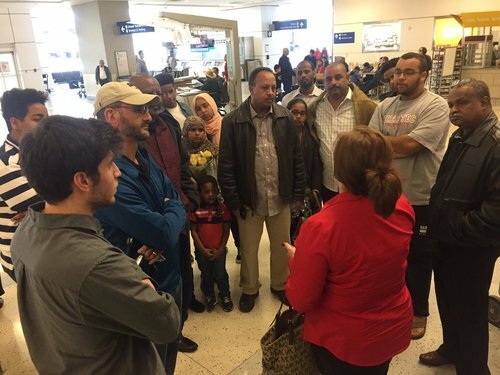 On one direct flight from Cairo, a tour guide was waiting for a group of Iranians and the guide shared their names with the ACLU. The ACLU and IRAP are planning on filing individual habeas petitions in federal court in the Eastern District of New York for the people they can confirm have been detained, said Becca Heller, the director of IRAP, which put out a nation call to lawyers for volunteers. More than 1,600 attorneys responded to the call, Heller said. One of the volunteers was Elizabeth St. Clair, a health care lawyer who lives in Harlem. “I am just here to help. I am deeply, deeply embarrassed at my country," said St. Clair. "I’ve never done asylum law so I spent the morning reading up on it," she said with a smile. "I have clients that are currently being detained in JFK. They arrived last night, Friday night, between hours of 6 p.m. and 8:00 p.m. And I they're still being held. "The last time we spoke with them was early, early this morning. They were allowed to make some phone calls. We have gotten in touch with one client directly. The other client has been communicating to us through his wife. "We believe what this detention is unconstitutional and unlawful. The executive order that was released on Thursday evening is unconstitutional. And my organization, the International Refugee Assistance Project at the Urban Justice Center, as well as other organizations, are currently working on lawsuits to fight these illegal actions." Donald Trump promised us a Muslim ban and on Friday he gave us a Muslim ban. “He dressed it up with a lot of language about national security. But the acts on the ground started to become apparent hours after his order. Melanie Nezer, Vice President, Policy and Advocacy, Hebrew Immigrant Aid Society, a Jewish group that works with refugees. Nezer said she knew of roughly 2,000 refugees who were booked to come to the United States next week. 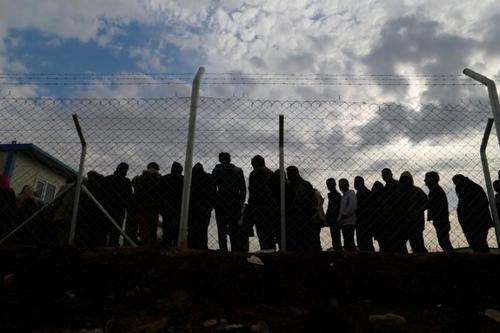 She said while the ban was over 120 days, security screenings for refugees expired sooner, and many of the refugees would need to repeat the process. Trump’s refugee order was put together with little consultation with National Security Council experts on the issue, a U.S. official said . The official, speaking on condition of anonymity, was not aware of any significant discussions held in advance on possible repercussions in relations with countries covered by the ban or the potential for them to retaliate with reciprocal measures. “No president ever has used their authority to ban people based on their religion or their nationality,” said David Leopold, Cleveland-based immigration lawyer and past president of the American Immigration Lawyers Association (AILA). "This is a breath-taking use of the statute which is unprecedented and it will have to be resolved by the courts. I don't think anyone is going to take this lying down.The president has gone well beyond his authority," he added. “This is a start of a wave of litigation against the Muslim ban. There are different ways this it could play out procedurally but the point is this is the tip of the spear and more litigation is coming,” said Leopold. ReutersU.S. 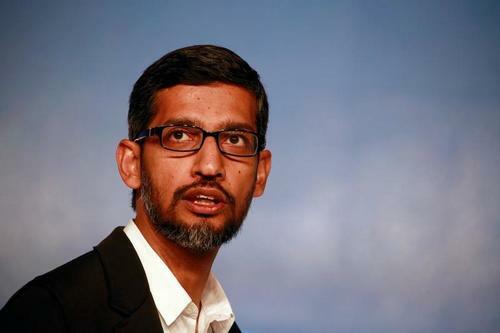 companies scrambled on Saturday to cope with the fallout from President Trump's executive order on immigration, with Google urgently calling back employees from overseas and companies rushing to provide legal advice and assistance. Kremlin says Putin and Trump stressed the importance of restoring mutually beneficial trade and economic ties between Russia and U.S.
WASHINGTON, Jan 28 (Reuters) - New restrictions on immigrants and refugees will mean legal permanent residents, also known as green cards holders, from Syria and six other Muslim-majority countries will have to be cleared into the United States on a case-by-case basis, a senior U.S. administration official said. In a briefing with reporters, officials defended the scope and execution of the new executive order signed by President Donald Trump on Friday, a move that has caused chaos and alarm at airports. Asked about lawsuits filed against the order, the officials declined specific comment, but said foreigners do not have a right to enter into the united States, and dismissed as "ludicrous" the notion that the move amounted to a "Muslim ban." An official said Afghanistan, Malaysia, Pakistan, Oman Tunisia and Turkey were Muslim-majority countries not included in the order. 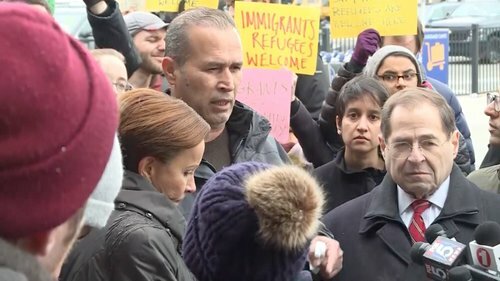 Attorneys for one of the Iraqis named in the lawsuit who is still detained said on a call with reporters that they think their client is being asked to sign something that would authorize his deportation and they are trying to get access to him to caution him against signing anything. At the airport, his attorneys were confronting security officers. 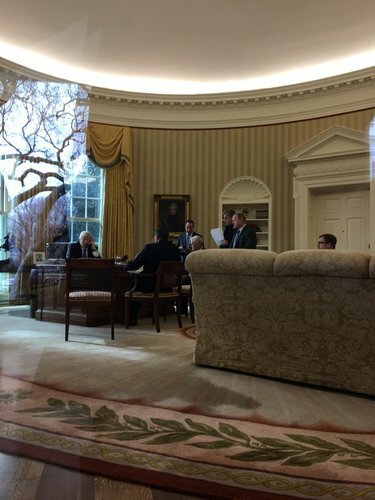 "I want to have access to him now they're asking him to sign something and he doesn't understand what it is," IRAP’s Director, Becca Heller, told a security officer. White House official to reporters: Green card holders in the US will have to meet with a consular officer before leaving the country. 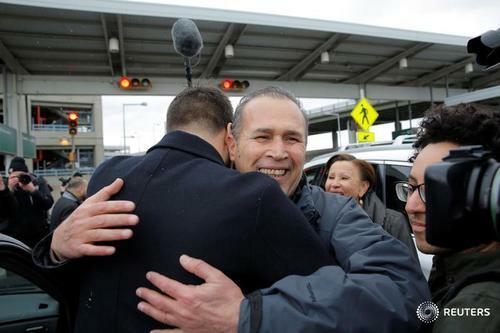 ReutersAn initial volley in a potential barrage of legal challenges to President Donald Trump's new restrictions on immigration came on Saturday on behalf of two Iraqis with ties to U.S. security forces who were detained at New York's JFK Airport.